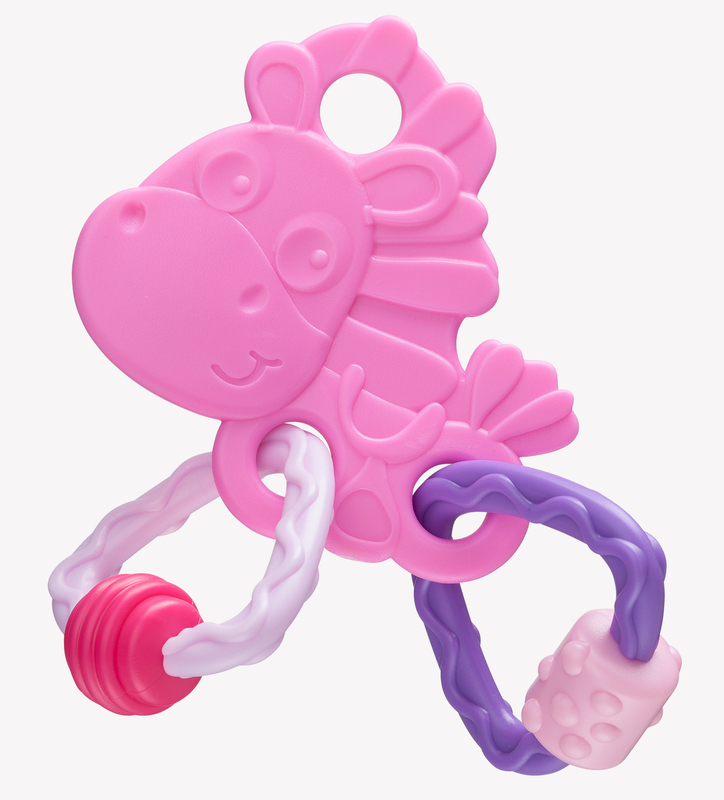 This soft, chewy textured teether is perfect for gently massaging and soothing sore gums. 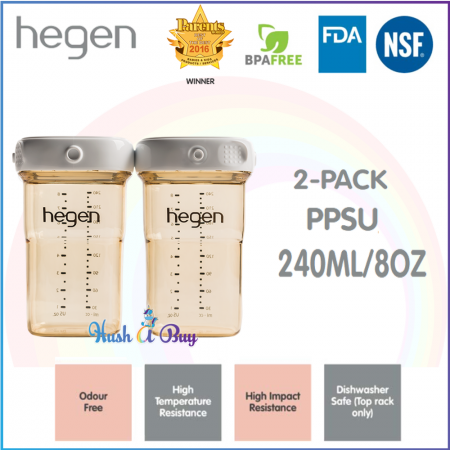 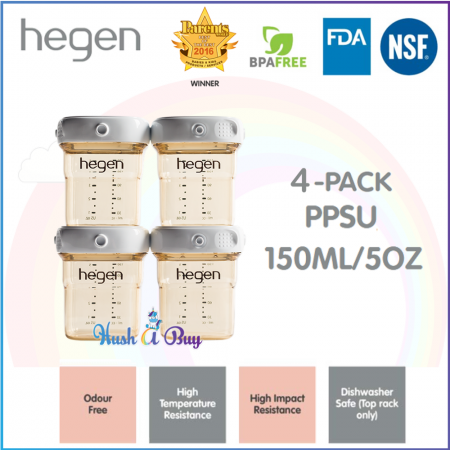 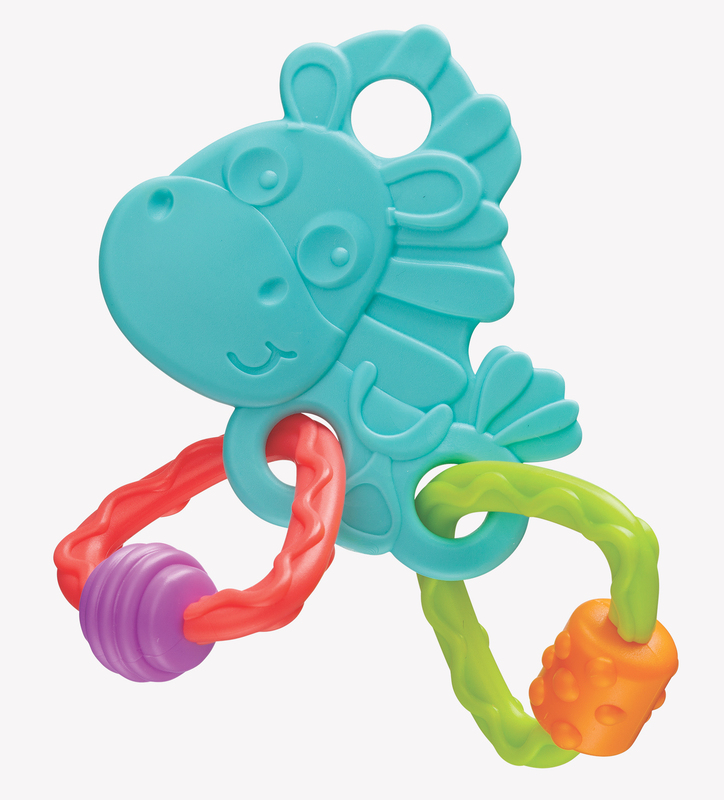 Easily attach a link and this activity teether can be attached to most prams, strollers or capsules to prevent losing. 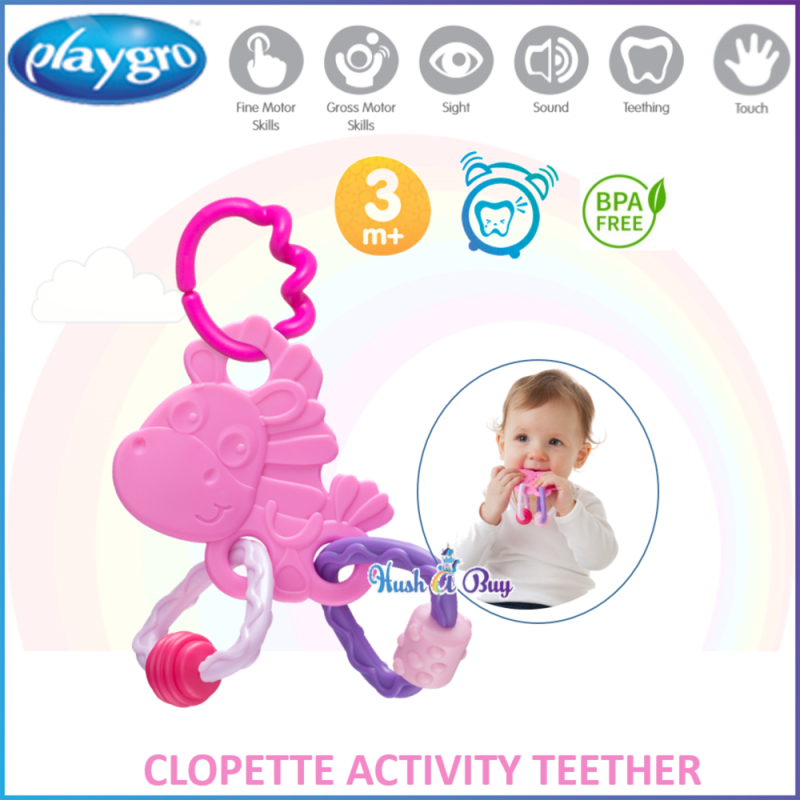 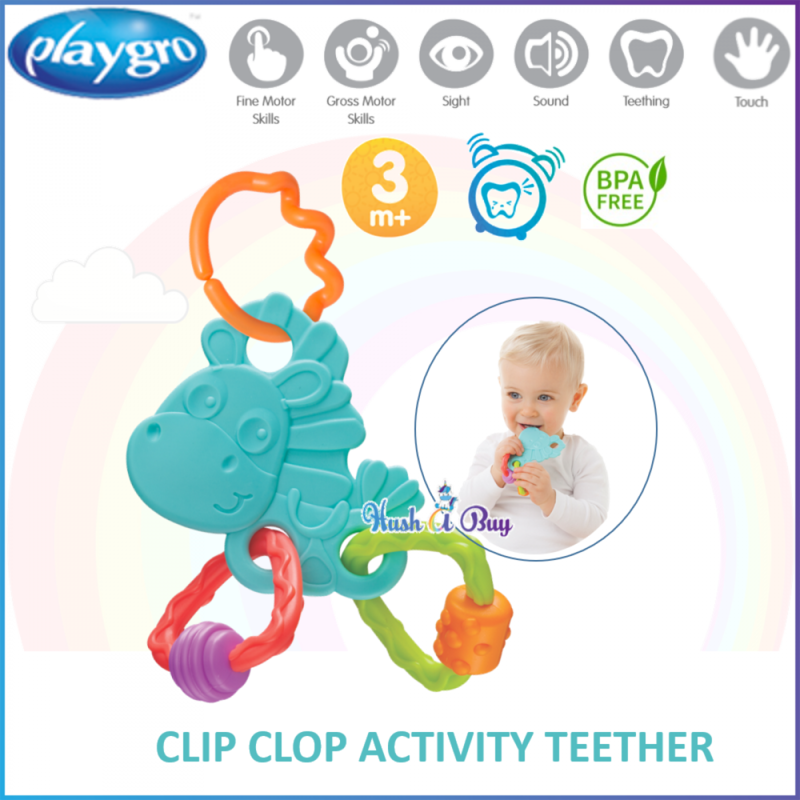 Clopette or Clip Clop has textured teething rings that make clip clop sounds when you rattle and shake! The perfect teething buddy for at home or on the go!